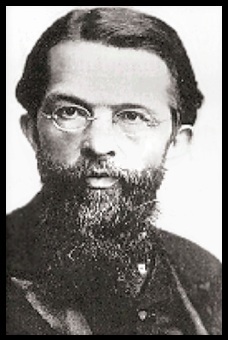 Carl Menger was the founder of the Austrian School and Professor of Economics at Vienna from 1873-1903. Menger’s work was concerned with methodology, monetary theory and the theory of value. It is for the last of these that he is principally famous. One of the first marginal utility theorists, along with Jevons and Wairas, Menger has greatly influenced the development of economic science. In his book Grunsaetze der Volkswirtschaftslehre, published in 1871, he analyses the basic problem of human wants and their satisfaction. His solution uses the concept of subjective value and marginal analysis.